What some of us wouldn’t give for a few rays of that Los Angeles sunshine again… Because we are coming up on the midpoint between ASLA conferences, I thought it would be a good time to take a look back at the highlights of the big gathering under the bright lights in LA as well as gaze forward to a trip to the city of brotherly love for this year’s installment of the American Society of Landscape Architects’ Annual Meeting + EXPO in Philadelphia. As a quick primer, the ASLA Annual Meeting is the largest gathering or landscape architects in the world and happens every year in October. Last year’s event had over 6,300 attendees and 380 EXPO exhibitors. Through the lens of 2017’s theme “Common Ground,” over 140 educational sessions and many field sessions encouraged attendees to think about how we share so much in this profession and also how we can better come together to achieve like-minded goals. 2017’s general sessions hit both hemispheres of our unique design industry. Natalie Jeremijenko showed us the potential of moralistic relationships and how art can better integrate with performative design. Her presentation ranged from focusing on environmental health, all the way to moth theater gardens that light up the night. Shalini Kantaya reminded us that the commons are the pillars of democracy and that we are stewards of this mutual future. She highlighted how environmental crisis affects the most vulnerable of us. Water is a right and not a commodity, but there are those that may seek to control the diminishing supplies we work so hard to preserve. 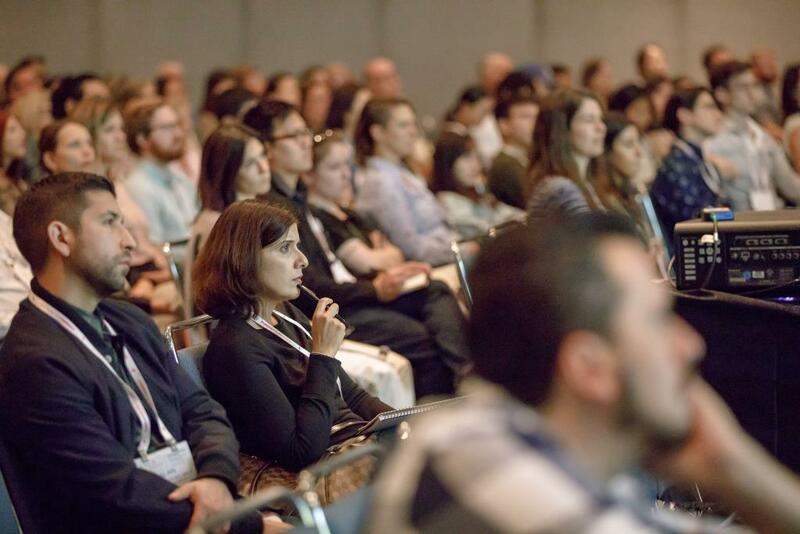 Every year, most of us have the difficult yet exciting responsibility of narrowing down which educational sessions we would most like to attend. The task is not an easy one. For each time slot, there are often eight other options available with equally enticing topics. The sessions I chose last year focused mostly on technology and the business of managing an office or career. There are, however, so many ways you can build your schedule that customizing it to your interests is ultimately a fun challenge. Four young leaders in the profession, each with their own unique story, come together to discuss how they have forged their career paths, built their personal toolkits for success, and how they define themselves as leaders vs. how traditional leadership roles define them. 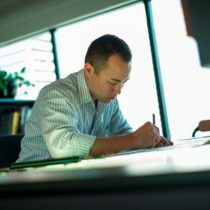 known for their inspired designs: James Burnett, Signe Nielsen, and Kongjian Yu. Entrepreneurs, those thinking about stepping into ownership, those transitioning out of ownership. But this session is for anyone who is interested in an open and honest conversation about the business side of our profession. 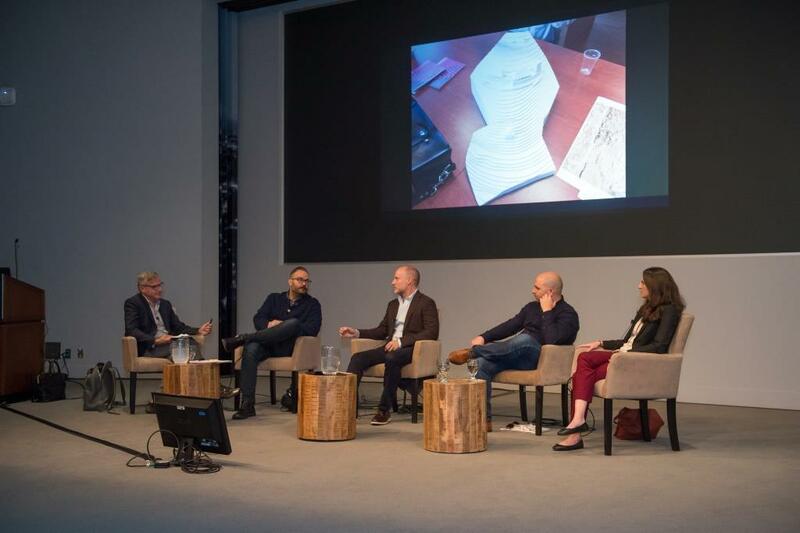 Building on their 2015 dialogue, this panel explores the continuing evolution of three prominent Landscape Architecture practices that emphasize transparent office culture—investing in the design of their practice as they do the design of their projects. Successful, dynamic, and empowered organizations require strong commitments to open communication and measurable results. 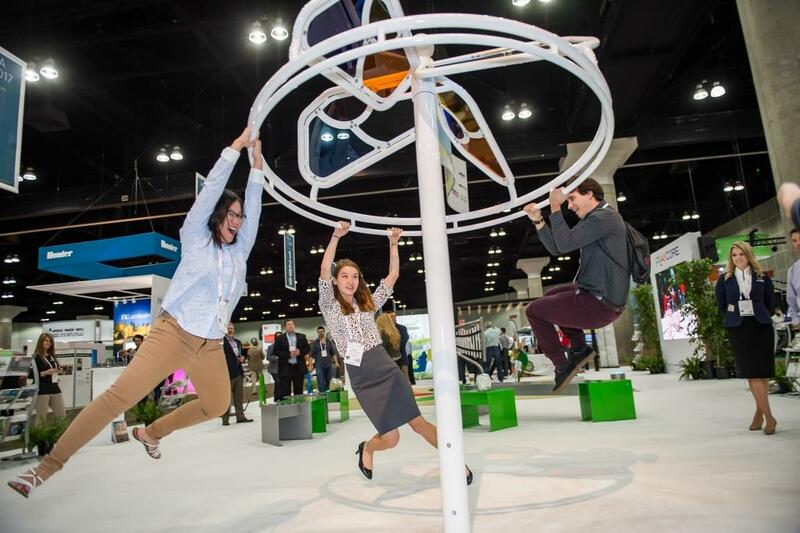 Learn how new hardware and Learning Objectives software technologies are helping landscape architects innovate in the planning, design, and post-occupancy assessment of parks and public spaces. In this session, you will see case studies from Sasaki, Soofa, a start-up from MIT’s Media Lab, and park and recreation agencies across the country. Our world is increasingly interconnected and interdependent. How can the scope, depth, and power of landscape be enhanced or diminished through the lens of multidisciplinary practice? This panel will explore different ways landscape principals at multidisciplinary design studios have found that daily inter-studio collaboration both enhances and challenges their practice. 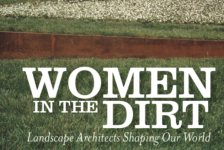 There are lots of landscape design trades shows around the county, but the ASLA Expo continues to be the best place to find products tailored to the work of a landscape architect. The excitement brought by manufacturer representatives is often contagious. Because many of the smaller breakout networking opportunities like alumni tailgates and Professional Practice Networks are spread around and on the show floor, attendees get to socialize in and around the sometimes ginormous displays bought each year. It goes without saying that a significant portion of these companies marketing budgets goes toward trade shows such as the EXPO, so it is reassuring that Los Angeles was as big and exciting as it was. 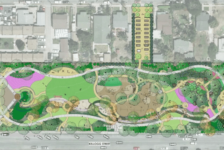 Deck Parks—the Future of Open Space in our Cities? Mary Margaret Jones, Shannon Nichol, and James Burnett. Our cities face increasing growth and density, as more people live and work in urban cores. 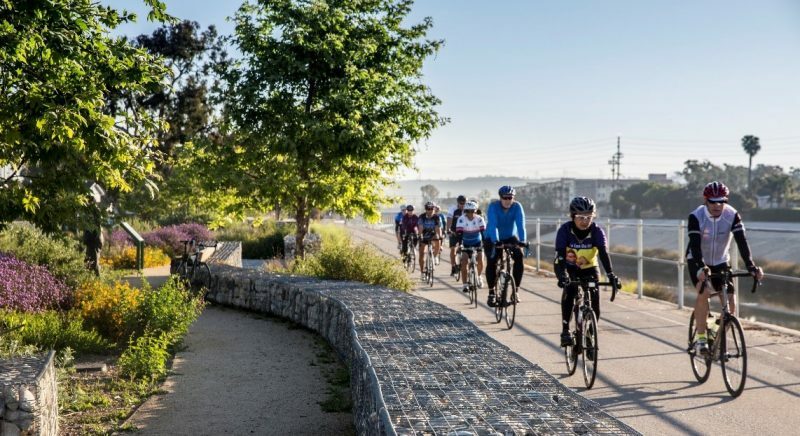 While infrastructure has long divided urban communities, cities can find ways that infrastructural needs can be met while also connecting urban spaces, creating iconic places that are social and economic catalysts. Kate Orff, Alexis Landes, and Gena Wirth. SCAPE reconceives urban landscape design as an activist practice and has driven dynamic processes integrating science, design, engineering, and social life to address the epoch of climate change at multiple scales. 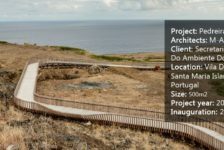 The office couples ideas-driven research with pilot projects, experimentation, built works, and publications to influence the conception and agency of landscape architecture. Gina Ford, Thomas Balsley, Andrea Cochran, and Gary Hilderbrand. Three ASLA Design Medal recipients will pull back the curtain to reveal a rare glimpse into their very diverse career paths. Using project images and anecdotes, each will discuss the design acumen employed, against all odds, in transforming concepts into career-defining, iconic projects. Susan Cohen, James Corner, Laurie Olin, and Kathryn Gustafson. Reaching beyond constraints of their sites, landscape architects often create works that are memorable in concept and realization. This session explores ways in which the creative spirit fuels the design process in the work of three landscape architects known for their inspired designs. Thomas Woltz, Breck Gastinger, Chloe Hawkins, and Serena Nelson. Nelson Byrd Woltz Landscape Architects (NBW) is a 45-person firm with permanent offices in Charlottesville, Virginia, and New York City, and a field office in Melbourne, Australia. NBW’s innovative, research-based methodology draws inspiration from deep ecological and cultural research, assuring meaningful, inclusive, beautiful, and ecologically resilient designs for public parks, cultural institutions, memorials, campuses, and rural and urban agricultural landscapes. To be honest, the list above included the first few sessions I found with designers that I have heard of through working on the East Coast. There are, however, so many (repeat: so many) good looking sessions that I feel remiss not including more. Whether you focus more on the business end of design, horticulture, ecology, materials, public outreach, etc., there is something for you. The East Coast provides a big concentration of big name firms and designers, but it also presents a unique coastal perspective on climate change and social equity among other topics. This is the first time the Annual Meeting has been back to the Northeast since Boston in 2013. I am excitedly looking forward to this year’s meeting and hope you are too! 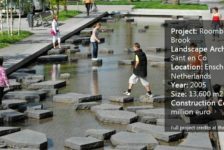 What Makes Roombeek The Brook a Remarkable Urban Street?